Born in Dallas, Texas, on January 3, 1945, Stephen Stills is an American folk musician, best known as a member of the bands Buffalo Springfield and Crosby, Stills, Nash and Young. In the 1970s, Stills re-emerged as a solo artist, producing several successful albums. In 1997, he made history as the first person inducted into the Rock and Roll Hall of Fame twice in one night—with both Buffalo Springfield as well as Crosby, Stills and Nash. 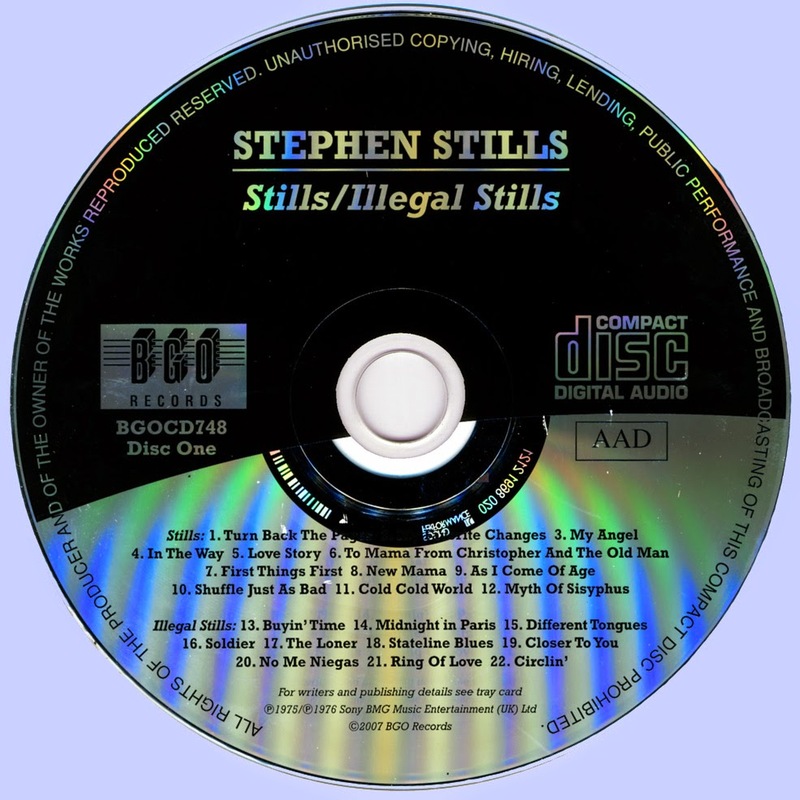 During CSN&Y's early years, Stills continued to produce solo material, releasing Stephen Stills (1970) and Stephen Stills 2 (1971). In 1972, he joined the band Manassas, and released a self-titled album that same year. 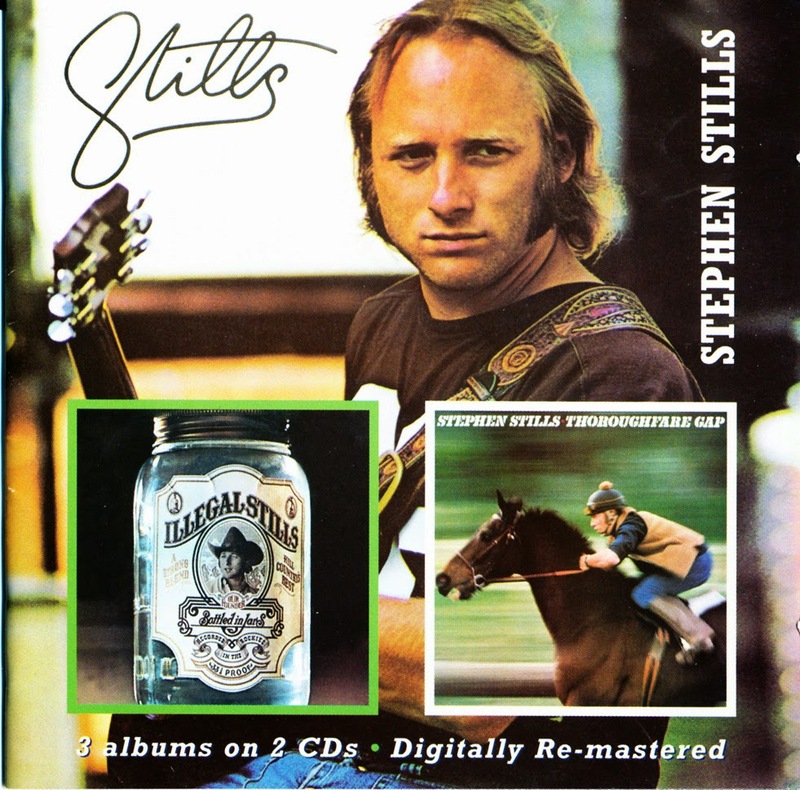 In December on 1975, another album of Stephen's would be released titled "Stephen Stills Live", a collection of live in concert songs. And following this in 1976, with not only a brand new album under his belt, "Illegal Stills," he would then embark on a new venture with his fellow compadre Neil Young, an album and tour for "Long May You Run." It would be 1977 when he would rejoin and he and friends Graham and David would make amend, to record their album "CSN", putting out such great passion envoked tunes including "Shadow Captain" and "Dark Star." In 1978 he would take a chance and release of another solo album titled "Thoroughfare Gap"*This album was not popular among critics, but well received by many fans. 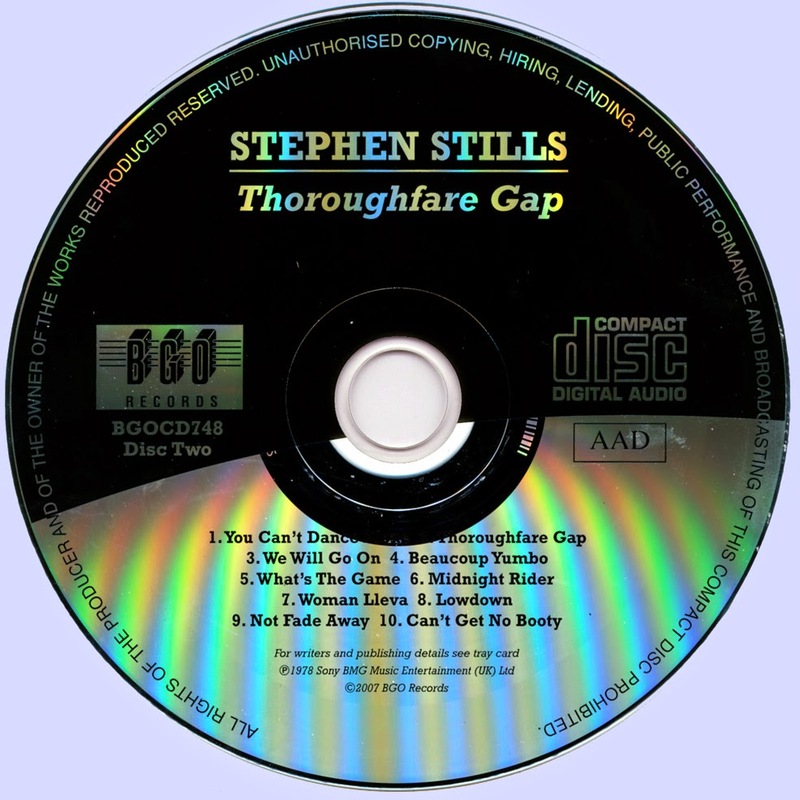 From dance beats in "Can't get no booty," to the pure awesome beauty of "Thoroughfare Gap," the title song*Spacing himself, a few years later in 1982 he would continue to record more albums with CSN such as "Daylight Again", and "Allies," both inspiring the "Daylight Again" tour.